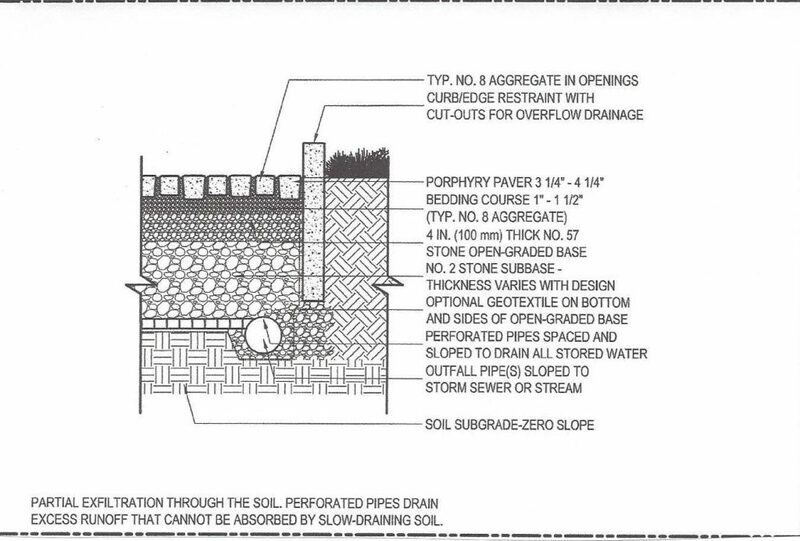 Permeable paving systems are getting a lot of attention and are becoming a part of construction codes in many areas recognizing the need for innovative storm water management measures. 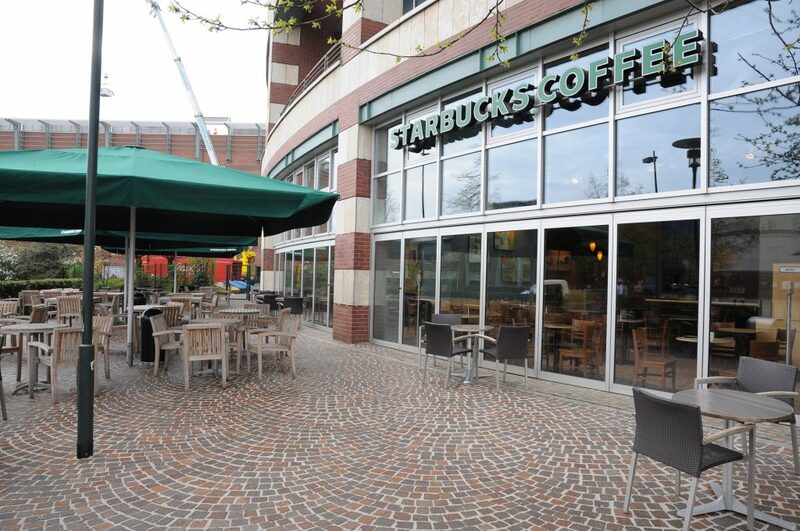 Low impact, sustainable permeable paving systems (SPPS) have been used throughout Europe for decades showing that it is a valuable solution, when done correctly, with the best materials and utilizing the right applications! Costly limitations have been addressed, creating strong values and lasting durability. 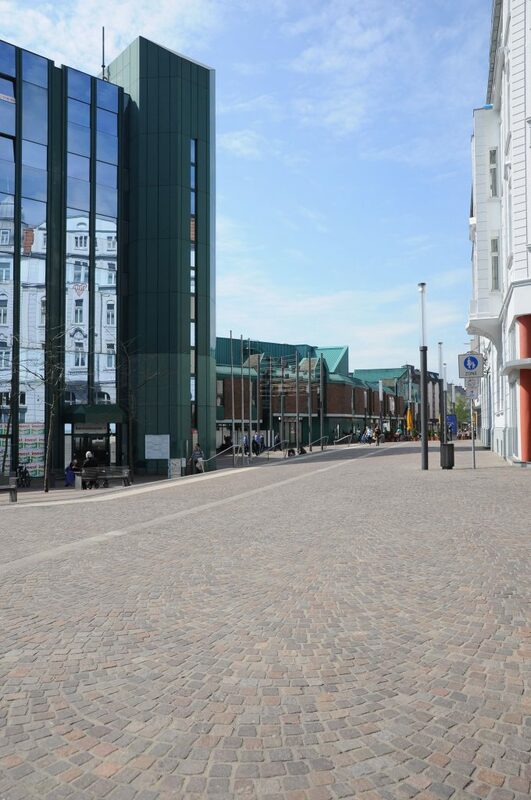 Borrowing from the past and reaching into the future it is now possible to have exceptional and sustainable permeable paving offering high performance for light, medium and high traffic loads! 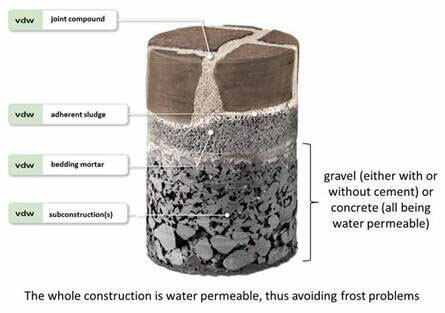 Permeable sanded epoxy jointing mortar designed specifically for different traffic densities and road conditions. The leader in this industry is the GftK line of vdw jointing mortars with manufacturing facilities in Germany. 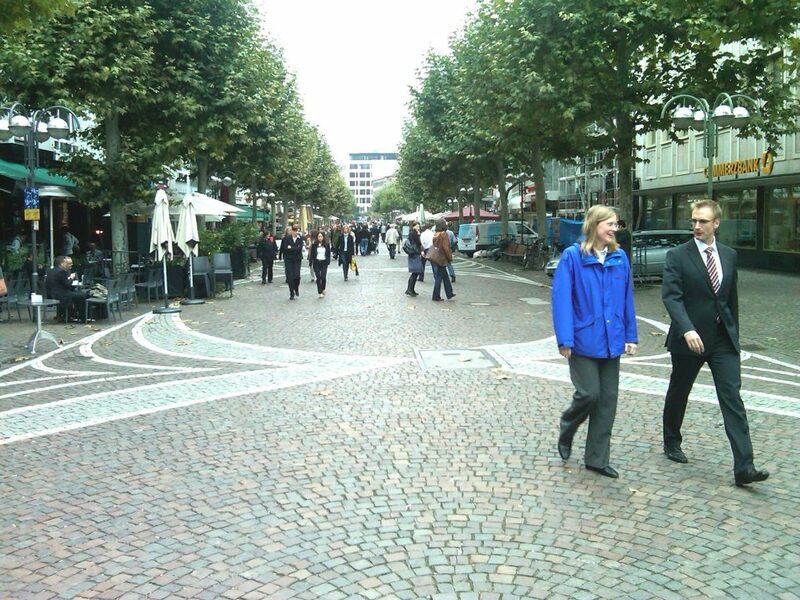 The many projects in Norway, Sweden and Denmark and busy city streets in England, France and Germany and more are examples of this proven success in the toughest climates and high traffic roadways. 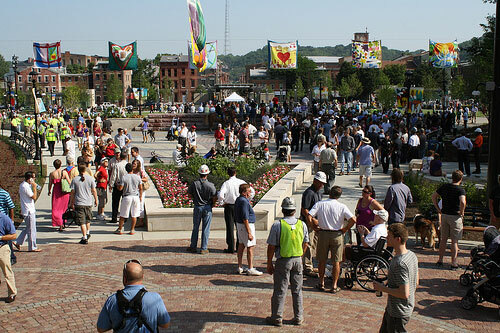 Porphyry Paving in public, heavy traffic spaces can be highly effective. Since the company’s formation in 1971 GftK GmbH Germany has been pioneering the development of innovative epoxy resin-based mortar systems (EP-mortar). They set a milestone in 1985 with the launch of their first EP pavement fixing mortar as a simple, fast, inexpensive, environmentally compatible and durable option for permeable unit paving projects. 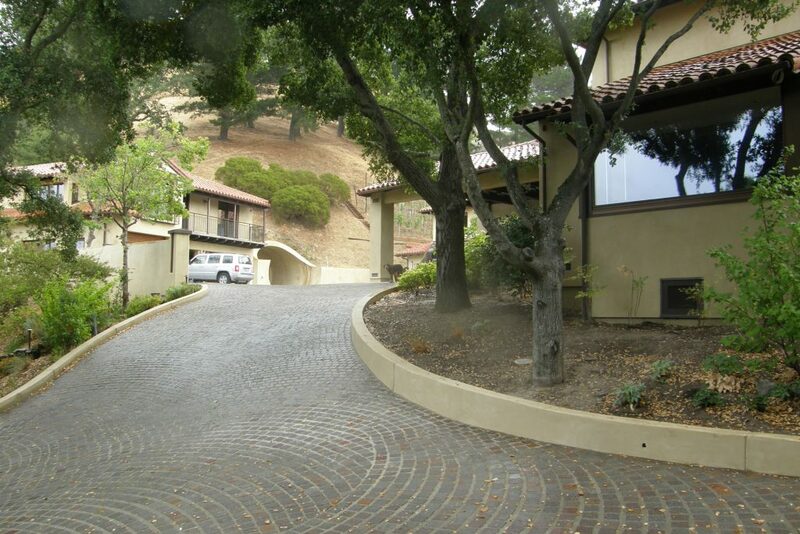 Size and Type of Unit Pavers – Small Format Pavers including cubes & cobbles which are regarded as joint dependent or Large Format Paving slabs & flagstone which are considered bedding dependent along with the surface profile, mortar color and sensitivity to grout staining. Installation Conditions – anticipated wet weather, residual moisture, high or low temperature variations & restrictions on dust or waste run-off. Specific Joint Dimensions – Joint depth, joint width and the variations of these across the finished area.